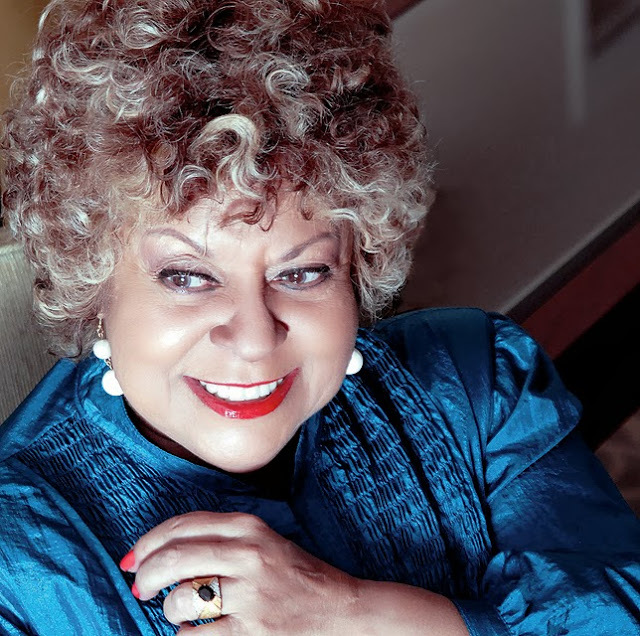 Starting her professional career at the origin of bossa nova in the late 50s and after recording dozens of albums of the genre, Leny Andrade established herself internationally as a Brazilian Jazz Diva, one of the few brazilian singers who created her own language of improvisation, putting herself not only as a performer but as one more musician on the stage. Named by Wynton Marsalis as the "Brazilian Sarah Vaughan", Leny Andrade has a definitive place in the encyclopedia of the jazz world, having established an international career, especially in the USA and a discography of over 30 titles, worldwide released and distributed. Leny Andrade is making each concert with more enthusiasm than ever. Her presence is vibrant, exciting, enriched for the individual talents of her musicians and placing herself between them with her unique vocal improvisation. Her charisma in approaching the public in an intimate and frank communication is always done with a fresh and funny mood. The repertoire features pieces of MPB, including songs by Tom Jobim, Ronaldo Bôscoli, Moacir Santos, Roberto Menescal in jazzy interpretations and standards of jazz, translated by the "brazilian jazz" style of Banda Sambop such as "Night in Tunisia" and "Misty".